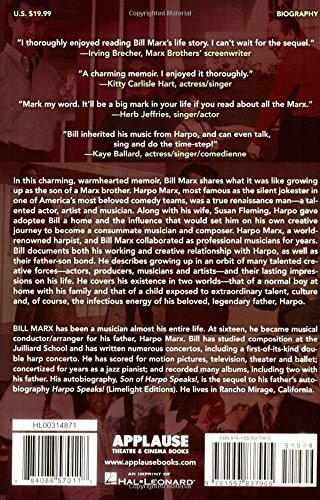 Bill Marx is the last living person to have worked professionally with the three Marx Brothers, his uncles Chico and Groucho and his father, Harpo Marx. 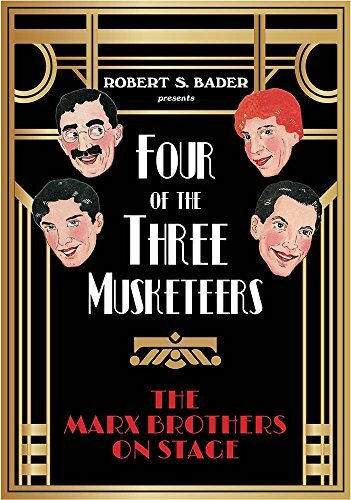 Because Chico and Groucho had children that had written about them, Bill Marx wanted to complete the Marx Brothers’ literary trifecta by authoring a book about the personal and professional relationships that he had with his father. 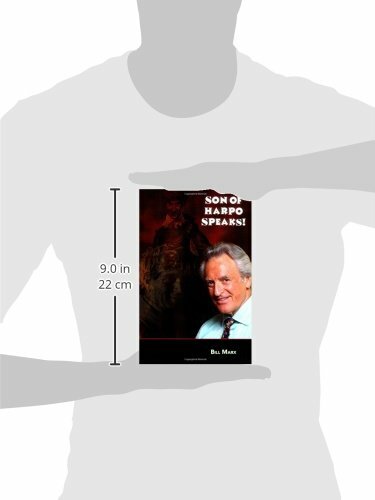 Son of Harpo Speaks!, in addition to offering a unique perspective of a very special man and revealing many stories never before in print, is also a book about a “too-Hollywood-to-believe” life-altering quirk of fate that ultimately brought him together with his parents. The background for this remarkable revelation unfolded unassumingly over a glass of wine and some conversation in the famous 1960s nightclub, Dino’s Lodge, on Hollywood’s Sunset Strip. It would subsequently lead the author to explore the complex life task of dealing with his emotional scars of rejection and the secure feelings of acceptance, the latter due to his overwhelmingly good fortune of having been adopted by two loving parents. 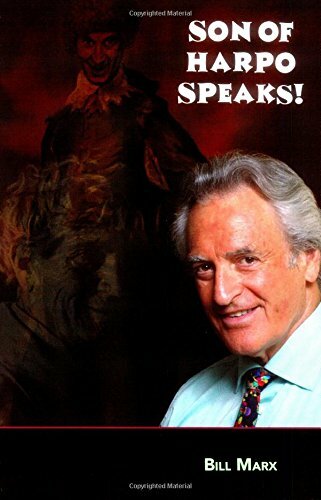 Plenty of “show-biz” and “sizzle” are also sprinkled throughout to make for a very enjoyable read.